Kansas City / Can a New Roof Get Hail Damage? Homeowners in Kansas City, Missouri, and the surrounding areas are well aware of the real threat that hail causes to the region during certain periods of the year. That is why it is so tempting to simply replace your old roof with a new one that will resist hail better than any other options. However, even if you replace your roof, it is still possible that you will experience hail damage later on. After all, there is no way to guarantee that your home will never experience a damaging hail storm again. That being said, there are some materials that will stand up to hail better than a traditional roof. When shopping for a new roof, consider having a highly durable asphalt, stone-coated steel, or concrete tile roof installed on your home. These materials are known to stand up better to hail damage than any other material and will leave you feeling more confident than before about your roof standing strong through the next storm. 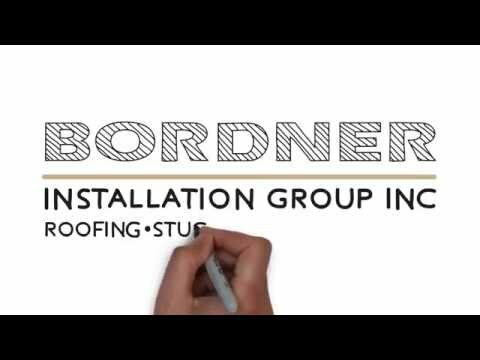 At Bordner, we have proudly helped homeowner in Kansas City, MO, and the surrounding areas, with the installation of new roofs or with the repair after a storm since our founding in 1987. In that time, we have built a reputation for providing reliable and trustworthy installations and top-tier customer service. This reputation has even allowed us to earn an A+ rating with the Better Business Bureau that we continue to maintain. To learn more about the roof repair and replacement services we offer to homeowners in Kansas City, MO, and the surrounding areas, contact Bordner today. One of our highly knowledgeable representatives will happily answer any questions you may have about our products and installation services.